In many studios, the teacher or the studio owner conducts classes and also does the administration. By trying to do two jobs at once, the class may suffer as the teacher has to use class time for customer service issues. Or, if the teacher is in class, there may not be anyone available to help you with your questions and you may have to wait until classes are over to hear back from the studio. To ensure a good experience, it is important to choose a studio that can always assist you with details such as scheduling, student absences and make up classes, invoice inquires and costume details to name just a few. Even if all teachers are busy in their classroom, Allegro School of Dance has office staff on hand before classes start and during regular scheduled class times so that you can always get immediate assistance at your convenience. Some studios may require parents to sew their own costume or find a seamstress to sew it for them. Or, you may be required to buy specific items from assigned stores that may or may not have your size in stock. Needless to say, this is can be very inconvenient and time consuming for busy parents, not to mention costly. If you are at a studio that supplies the costume, you will likely receive what may be an unexpected costume invoice throughout the year so that your dancer’s outfit is ordered and made. Often the cost of the costume is determined mid-year and the price could be a surprise. 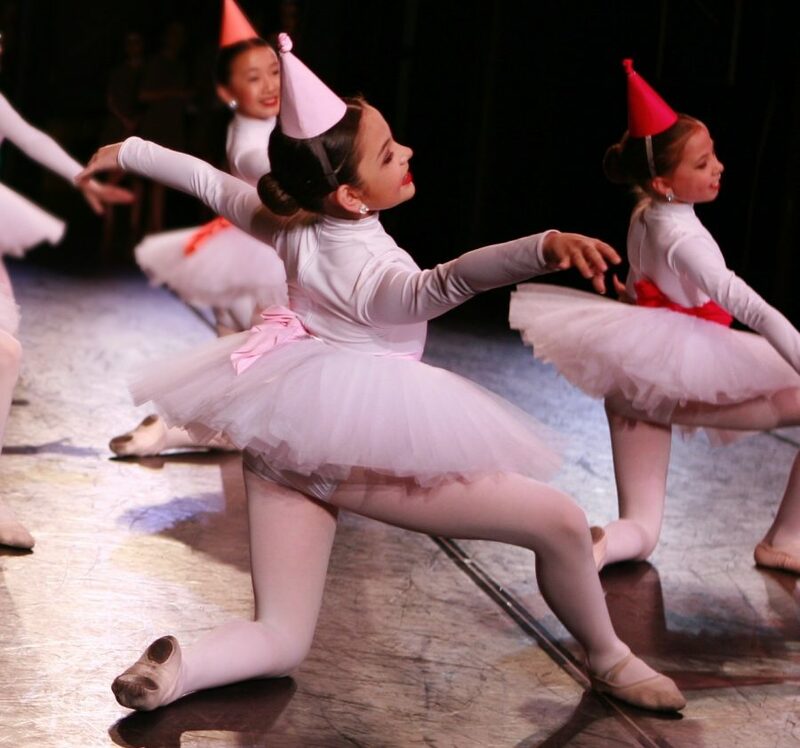 At Allegro School of Dance, all recreational dance recital costumes are included in the tuition price. You will never receive a surprise invoice and costume fees will never inflate or be adjusted throughout the year. As parents at Allegro, you do not have to worry about any costume hassles. We work with professional companies to ensure that all recreational dancers will have a beautiful costume that is custom ordered to fit every child at no additional cost. 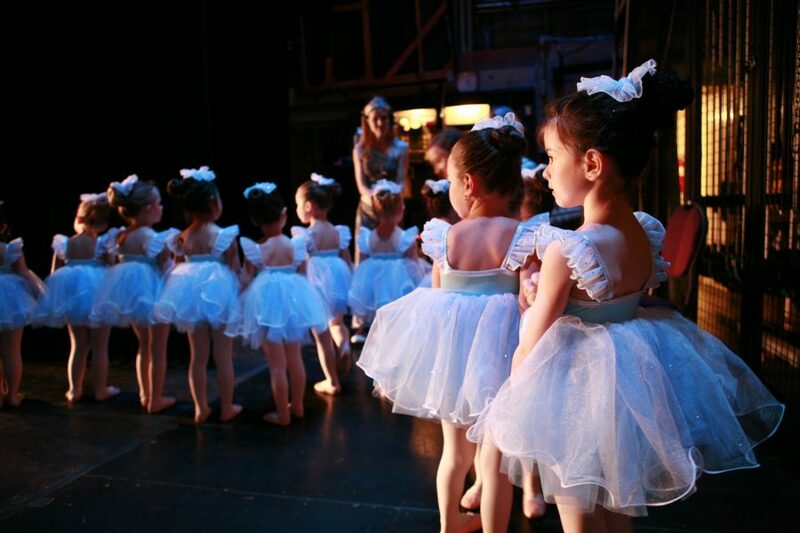 Are all Dancers Qualified to Teach Children? Dance Teachers should be chosen and hired because of their credentials, experience, and character. Many performers are good dancers, but are they qualified to teach? Do they have experience maintaining control of a classroom? Are they clear with their instruction and prepared? Do they have a friendly disposition? And are they patient and good with kids? Often the two are confused, but it is imperative that a dance instructor is not only an accomplished performer, but also a skilled teacher. It is always recommended that a teacher has experience on stage, however it is probably more important that they have logged enough hours in the studio so that they can effectively communicate to all of their students regardless of their learning approach. At Allegro, we only hire good natured, experienced instructors with reputable teaching credentials. 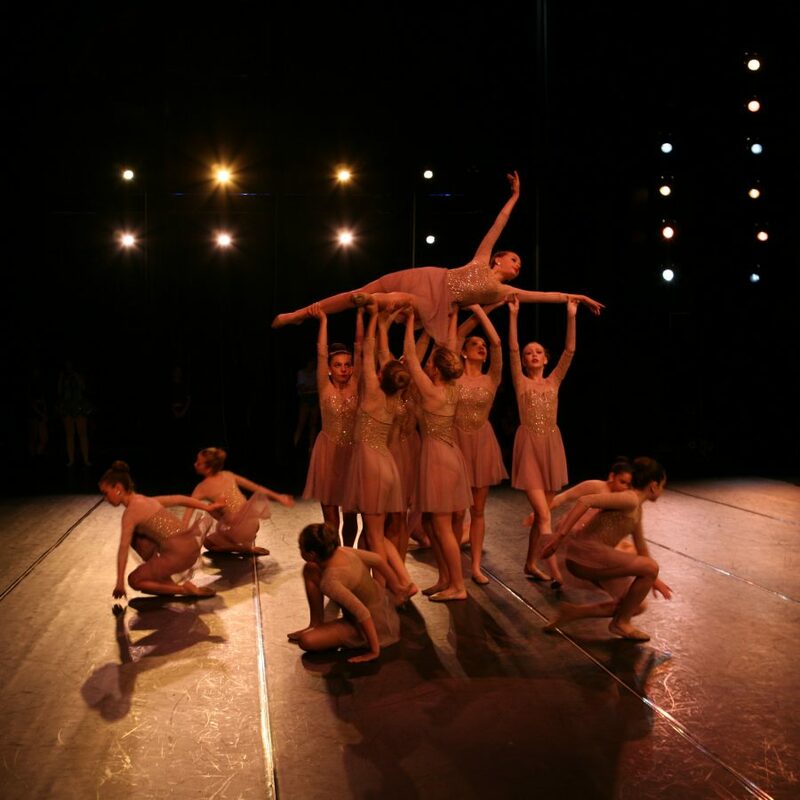 Of course, our teachers are also seasoned performers with affiliation and members of reputable unions such as ACTRA and EQUITY, but they are also accredited with teaching associations such as CDTA, PAEC, The Imperial System and The Russian Society of Dance. You can rest assured that staff at Allegro School of Dance will never be learning on the job or “winging” it in the class room. Dance is a physical activity which involves a lot of jumping. This can put stress on bones and joints if it not practiced on the proper floor. Since dance footwear does not provide cushioning or support, the shock of a hard floor can create pressure on the knees, ankles and back of a dancer and lead to injuries such as shin splints, stress fractures and tired joints. It is crucial that even the youngest dancers begin their training on a professionally sprung “floating” floor that provides the right cushion and give for the demands of dance. A floating floor is one that rests on individual high density foam based cushions to absorb the shock of jumping and landing. The top layer of the dance floor is also an important factor. A vinyl/linoleum “Harlequin” is accepted worldwide as the surface for recreational and professional dance. Facilities used by such renowned companies as the National Ballet of Canada, The New York City Ballet and The Royal Ballet in London all use Harlequin as their dance surface. This type of floor allows the right amount of slide and traction to eliminate slips and falls. Regardless of the added expense, a Harlequin floor is the best and first choice of almost all major professional dance companies.